What Businesses are going to be Open? It breaks my heart to see that nearly half of the above businesses are unsure if they are reopening. We are from Pittsburgh but fell in love with Highlands several years ago. We vacation there twice a year and plan to buy a vacation home there as soon as our boys are out of college. I truly appreciate the video posted by Elyse Parker on Nov. 4 (though it makes me bawl every time) since TV coverage of the area was nonexistent before the Weather Channel got there–and that was limited. 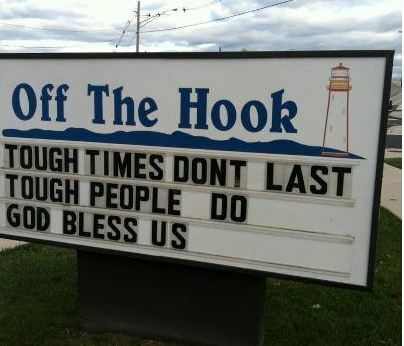 Please know that all of you are in our thoughts and prayers. See you this summer! Well depending upon when your boys get out of college…they’ll probably be some great bargains there! And I’m sure everything will be back up in time for Memorial Day! What about the Driftwood? I understand since it’s been closed, dozens are now homeless! I do not think they will re open the Original Oyster since it’s the same owner as the Inlet Cafe (which is going to be reopened). 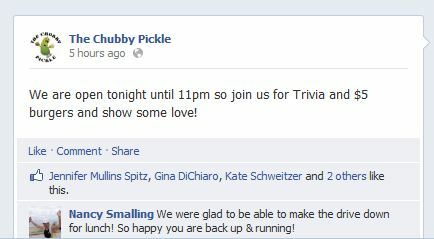 Chubby Pickle should be reopening soon. Any more updates? This was a great list to share. Driftwood reopened before the power came back on. Last Saturday night they had a we are open for business sign out. I was very happy to see it!! As of yesterday, OTH, Bahrs, Chubby Pickle and Wind & Sea were open. There seems to be an air of uncertainty with some others in town. Its not the clean up, its the putting it back together and replacing equipment. Hopefully we’ll keep seeing progress and re-openings.